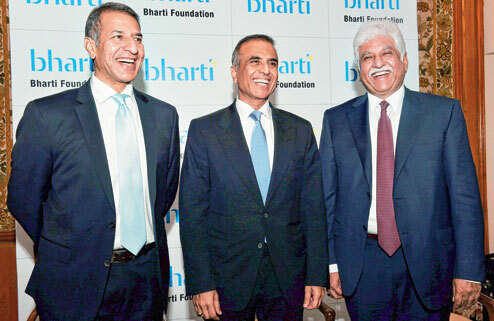 The Mittal family, promoters of India’s largest telco Bharti Airtel, pledged ₹7,000 crore, or 10% of its wealth, to support the Bharti Foundation, the Bharti Group’s philanthropic arm. Most of this comprises a 3% stake in flagship Bharti Airtel. A large part of the funding will go toward establishing Satya Bharti University, a technology focused institution that will offer free education to as many as 10,000 students from the economically weaker sections in domains such as artificial intelligence (AI), robotics and the Internet of things (IoT). “Bharti’s DNA has always been about creating a deep positive impact on society through our businesses,” Bharti Enterprises chairman Sunil Mittal said, adding that the foundation would shortly seek partnerships with such global giants as Facebook, Google, Soft-Bank, Microsoft and Apple to develop state-of-the-art research labs in the upcoming university. 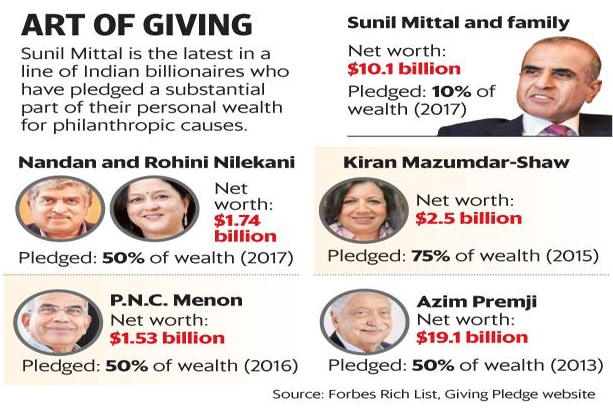 The Bharti family’s pledge reflects a rise in philanthropic efforts among India’s billionaires. Infosys chairman Nandan Nilekani and wife Rohini recently signed the Giving Pledge initiative sponsored by Warren Buffett and Bill Gates. 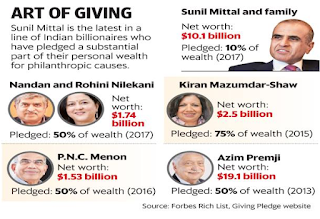 The other Indians to have signed the Giving Pledge are Wipro chairman Azim Premji, Biocon managing director Kiran Mazumdar-Shaw and Sobha chairman emeritus PNC Menon. The Nilekanis pledged 50% of their family fortune for philanthropy. 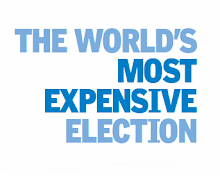 Their family fortune is estimated at $1.7 billion. Wipro Chairman Azim Premji has donated ₹63,000 crore since 2001. He has donated more than ₹30,000 crore in the last 5 years alone. Biocon MD Kiran Mazumdar-Shaw reportedly donates 50% of her personal income every year. “Me and my brothers, Rajan and Rakesh, were pleasantly surprised when the family suggested that we move 10% of the wealth parked in the children’s trust to the Bharti Foundation, which was a remarkable endorsement of our family’s value system, and how our children have been brought up,” Mittal said. The Bharti Group chairman, however, called for changes in the country’s policies and tax structures to induce more corporates to step up their philanthropic efforts to match such initiatives in the West. “Giving is still tough in India, something I have also discussed with Bill Gates,” Mittal said. Elaborating on the challenges, he said the Bharti Foundation as a philanthropic organisation “could not own shares in a company for more than a year… These are some complications which we are hoping get resolved so that India can become bigger in terms of giving and the nation starts to give more,” the Bharti group founder said. The university, which will be located near Delhi or Chandigarh, will entail an initial investment of ₹1,000 crore and the ground-breaking ceremony may be held early next year. Its first academic session is likely to start in calendar 2021. The Bharti group is looking to acquire 100 acres in Punjab or Haryana and is in talks with the state governments. 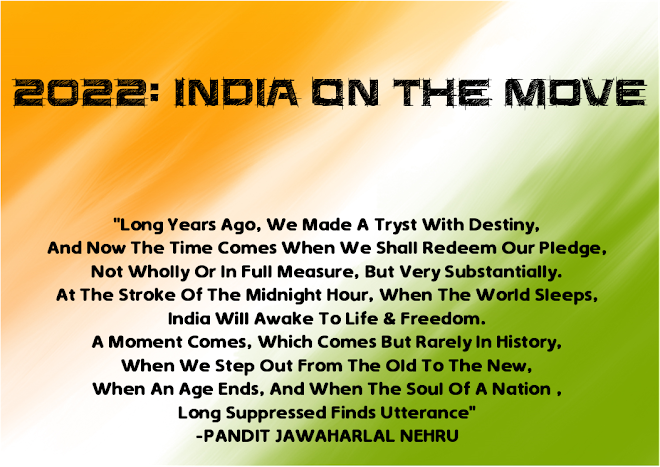 Mittal said the institution would strive to be different from its peers. “Classrooms would be there and yet not there, in that one could be sitting under a tree or in a library, and education could be digitally delivered,” he said. Some of the funds will go toward widening the scope and reach of the Bharti Foundation’s activities, enabling it to support the aspirations of India’s underprivileged, including Satya Bharti students. According to Bain & Co.'s India Philanthropy Report 2017, funds contributed by individual philanthropists have been on the rise, growing faster than money from overseas sources and contributions through corporate social responsibility. Philanthropists, it said, are becoming more sophisticated in how they view giving and are proactively adopting new strategies to move the needle toward high-impact results.